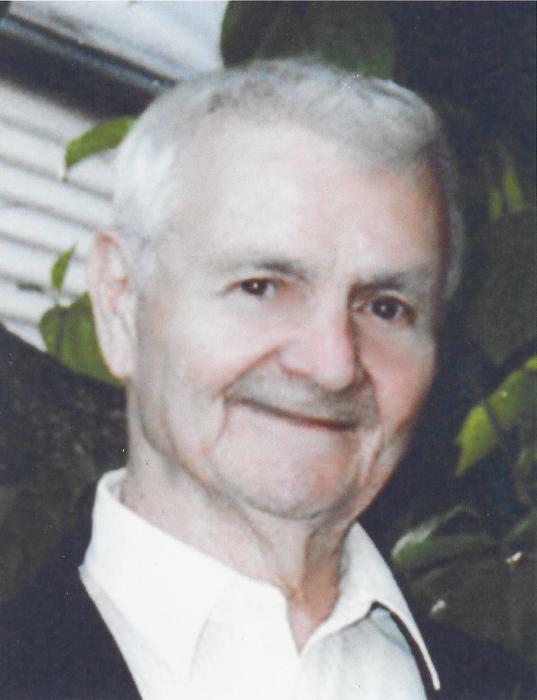 Mr. Zenon J. Kozak, 94, died Monday, May 7, 2018 in the Delaire Nursing & Convalescent Center in Linden, New Jersey. Visitation will take place in the Kowalski Funeral Home, 515 Roselle St., Linden, on Monday, May 14th. from 8:15 – 9:45AM. At the conclusion of visitation there will be a prayer service in the funeral home beginning at 9:45AM, followed by the funeral mass to be offered in St. John the Apostle R.C. Church, Linden at 11:00AM. Burial will take place in the family plot in Mt. Calvary Cemetery in Linden. In lieu of flowers, please make a donation, in Mr. Kozak’s memory, to a charity of your choice. Mr. Kozak, the son of the late Casimiera Sapa Kozak and the late Karol Kozak, was born in Brzozow, Poland. He came to the United States in 1927, living in Elizabeth, New Jersey before settling in Linden, New Jersey in January of 1951. Mr. Kozak began his career as a machinist for Singer’s Manufacturing Company in Elizabeth, Jersey where he was employed for fourteen years. His job history then continued when Mr. Kozak was employed in the same role for Bell Labs, now known as Nokia Bell Labs in Murray Hill, New Jersey, where he worked from 1955 until his retirement in 1989. Mr. Kozak was a veteran of World War II, serving in the U.S. Navy. He was a communicant of St. John the Apostle R.C. Church in Linden from the church’s inception in 1951 and he was also a member of the Linden Knights of Columbus Council #2859. Mr. Kozak is survived by his wife of sixty-nine years, Patricia Kaminski Kozak; his two sons, Frederic Z. Kozak and his wife, Susan and Clifford J. Kozak and his wife, Aydee and his daughter, Sandra K. Darrar and her husband, Gary.